Have more complex tax affairs, for example, higher rate taxpayers or company directors. 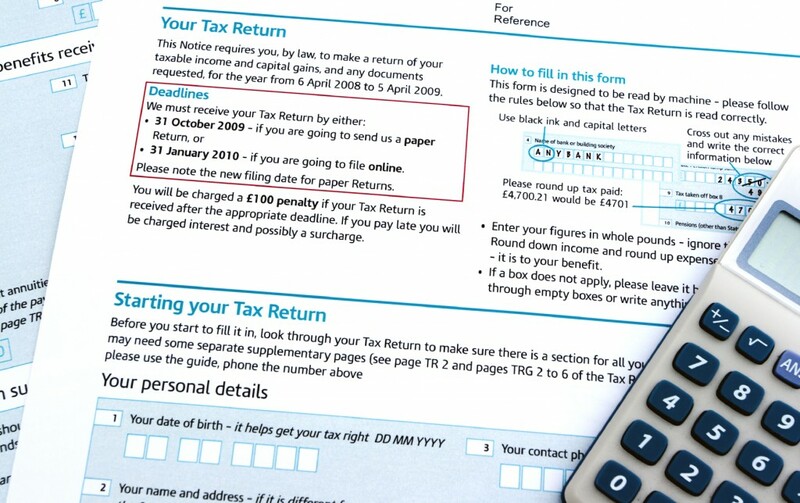 By quoting you a fixed and competitive fee, we can take the worry and stress away when it comes to tax returns and ensuring that the forms are submitted both on time, and accurately. This will ensure that you do not pay too much tax or receive a fine for late submission, allowing you to concentrate on running your business or spending time on more enjoyable activities. Are you a Limited Company? Then find out more about our Limited Company Tax Services.